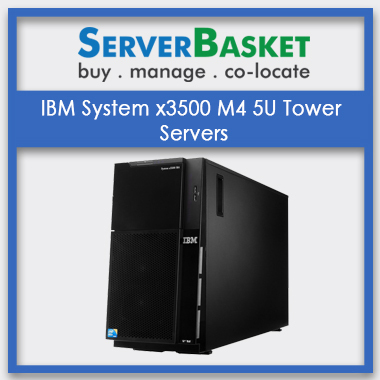 If you are looking to buy a server for your business, we are here to provide Lenovo ThinkServer RD450 two-way rack server at very low price compared to other providers in India. It has been designed with number of advanced features that improves your performance and reliability. It also improves server management capability. This has been specifically designed for deploying critical applications. 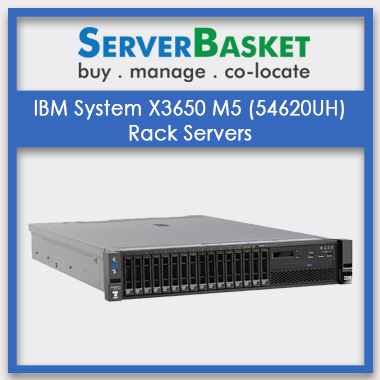 This server comes with two of the latest Xeon processors and up to 28 cores per system. The memory has been doubled compared to previous generations. The high flexible design lets you run your applications faster. The memory capacity has been doubled from previous designs. You have the flexibility to alter the memory spaced based on your business needs. The RD450 uses DDR4 memory that boasts your productivity. RD450 offers optimum storage capacity and flexible configurations to create a perfect system for your business. 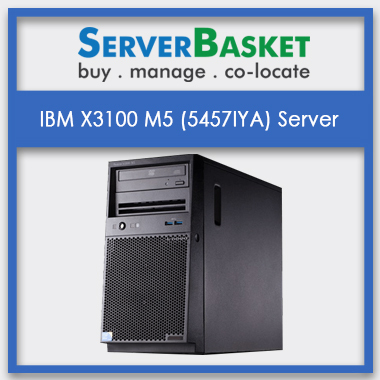 This has a cost-effective storage capacity that is ideal for any scale of business. You can upgrade it for advanced performance. You can track your inventory, automate discovery, detect faults with Lenovo-xClarity. You can monitor the performance remotely from your Android and iOS devices. You can also optimize your server’s power consumption. 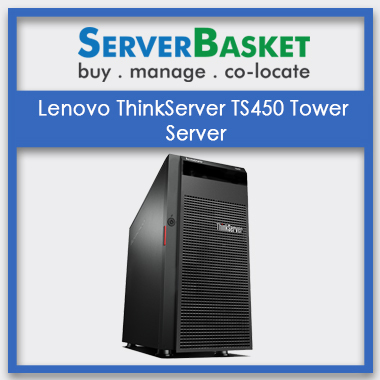 We guarantee to provide the best and cheap price to buy Lenovo RD450 compared to any other sellers. You will experience the best enterprise-class features for your deployment at affordable prices. 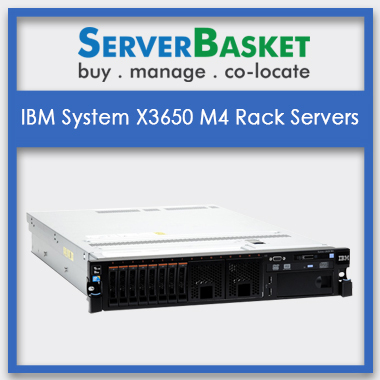 The Think Server RD450 has a three-year or one-year seller warranty based on the initial agreement. You get continuous call center support and next business day onsite coverage for calls received before 5 PM. The warranty is extendable. 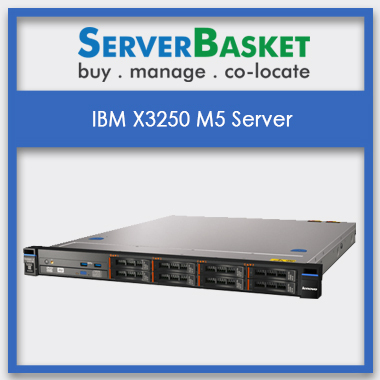 We deliver the servers within three days from receiving your order to places located within India. You can track the delivery status with the transaction ID that you receive on date of booking. 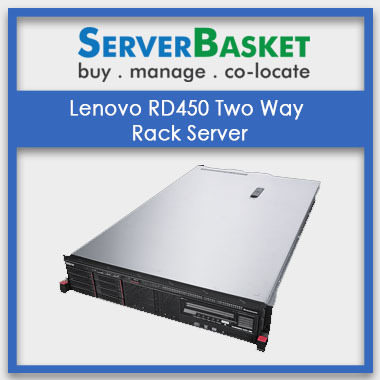 We guarantee you a hassle-free Lenovo RD450 Two Way Rack Server delivery. Great services at the very economical price compared to any other providers in India. There is no compromise in performance. Memory capacity and performance has been doubled with very minimum cost. They have the best website that gives you complete information on configurations and package details that facilitates your buying process. Very customer friendly team to answer your questions anytime. I extremely enjoyed their services. Amongst everything, their support comes first as I have never seen this quick support from my previous providers. I always got the instant resolution to my issues and queries. Very quick-time delivery and instant hassle-free shipping. We can track our status with the transaction ID. I ordered pre-configured server and it was delivered within four days, and the staff supported in the server installation. Fantabulous services. The server’s performance has been doubled compared to my previous experiences. And also my applications are running very fast without any downtime. I strongly recommend their services to everyone. Completely delighted with server configurations and high flexibility in designing the servers as per my business size. I just paid for what I needed. Their services are the right fit for my budget. Excellent performance speed.